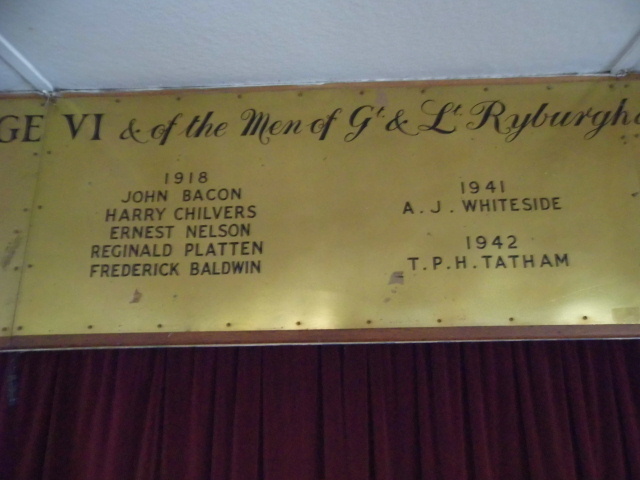 John Bacon could not be said to come from a Ryburgh family by any stretch of the imagination, but he was working as a farm labourer, living with his parents in Westwood Lane when he enlisted with the Norfolk Regiment in Norwich as Pte. 29078 the number which he held before transfer to the Essex Regiment. 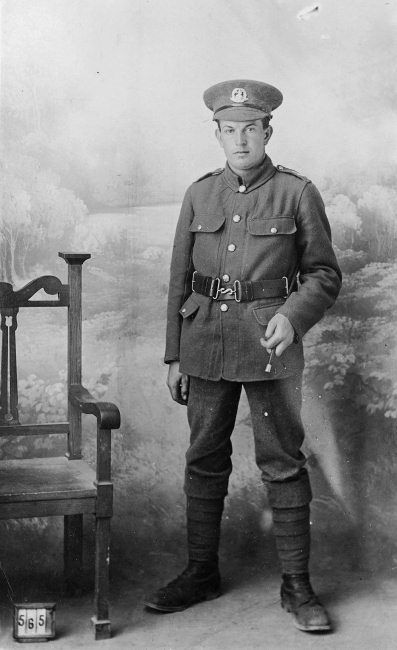 The photograph above, reproduced by permission of Picture Norfolk, dates from this part of his Army career. Unfortunately his service record is lost and apart from this picture we know very little about him at all. 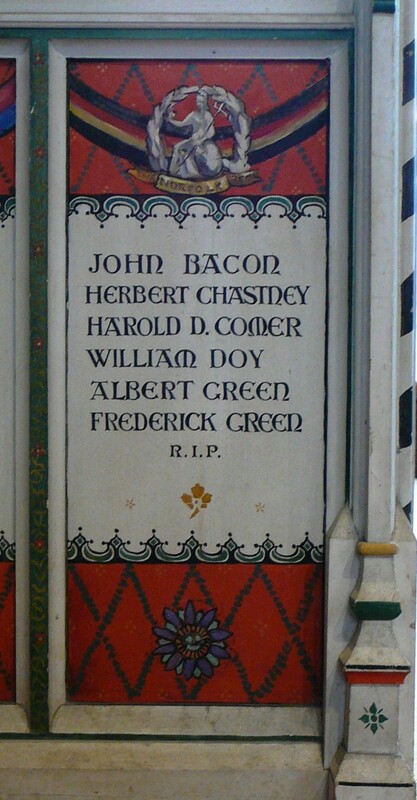 He was the youngest but one of a family of 11, three of whom had died by 1911, including John Frederick‘s namesake baptised on 9th September 1891. 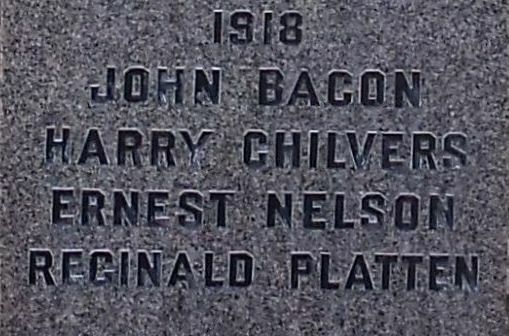 His parents were William Bacon of Little Snoring (Ag Lab) and Celia Allen of Kettestone and all their children were born in Little Snoring. He was buried in the P.O.W. camp at Kassell in Plot 20 Row 7 Grave 10 and his body exhumed and reinterred in the Niederzwehren Cemetery, Kassell in November 1923. where he is to be found in Plot lX, Row D, Grave 14.